“Pond5 is committed to meeting the needs of all filmmakers by continuously evolving with the industry. 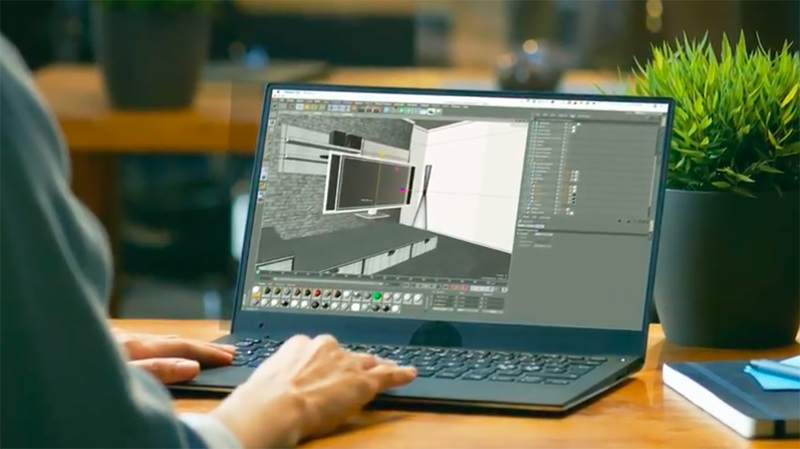 The use of 3D models in filmmaking is growing, and with our TurboSquid partnership, filmmakers can now create an entire story using only assets from Pond5,” said Pond5 CEO Jason Teichman. The models are royalty-free, allowing them to easily be plugged into productions for television, film, advertising or digital media.